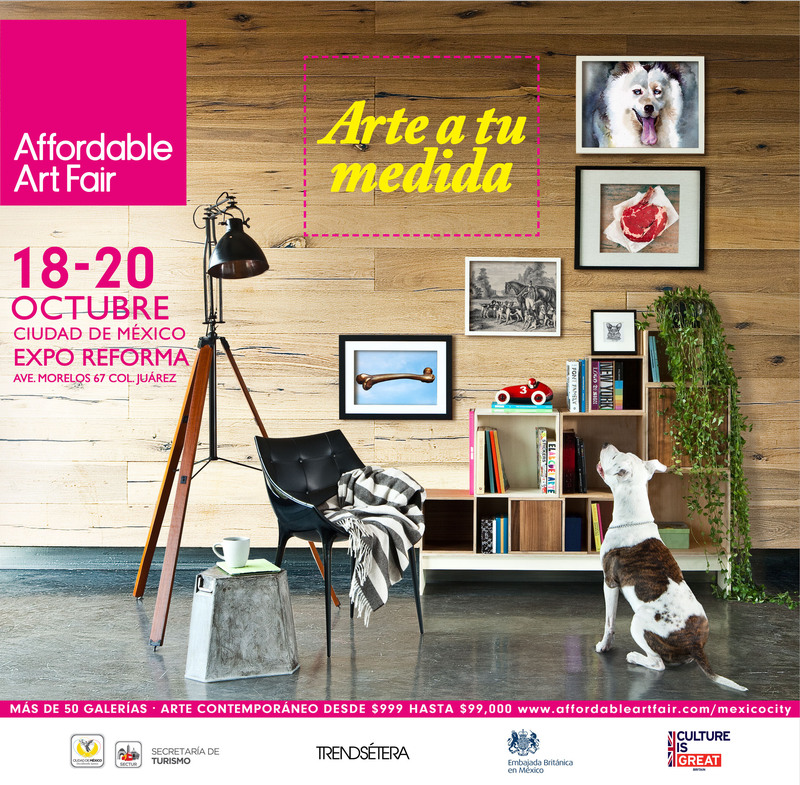 Affordable Art Fair Mexico 2013 Campaign. Campaign Creative Process and different media adaptations. 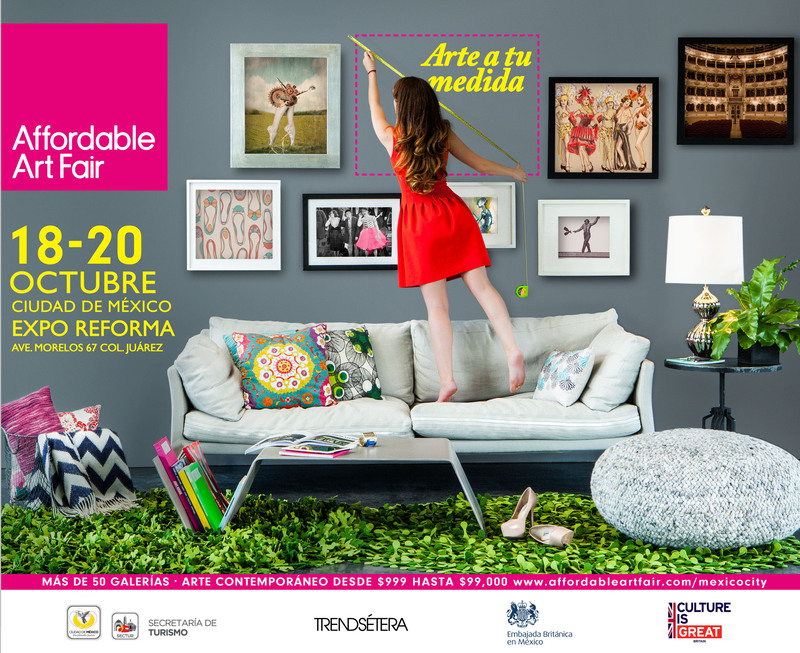 with the tagline "Arte a tu medida" whcih would be art for your own measure in the literal translation. Art that is perfect for you.